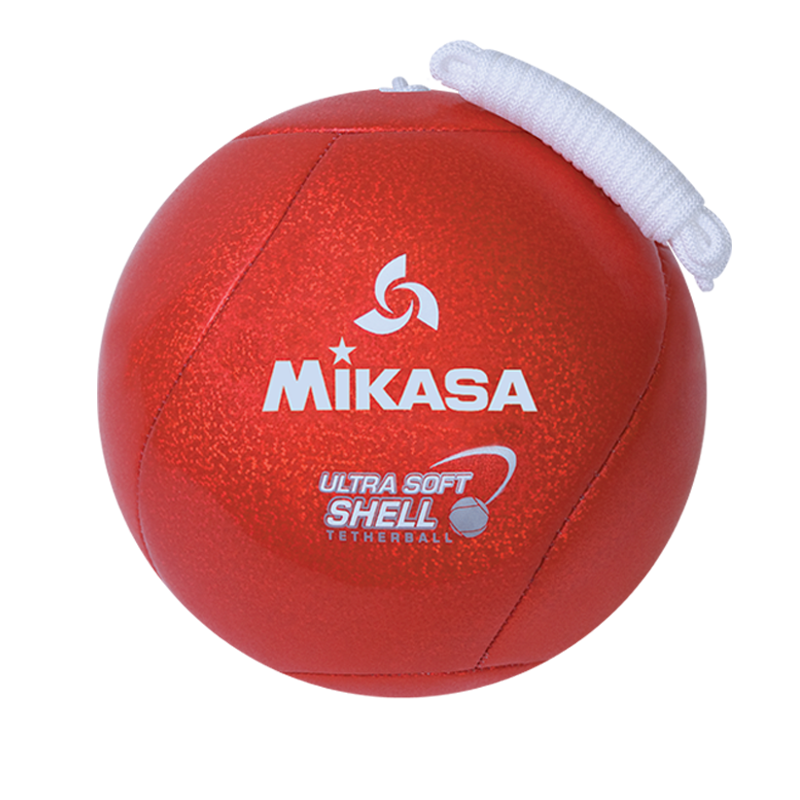 T8000N - Ultra Soft Shell Tetherball by Mikasa Sports USA. Cushioned covered ball with super stitched paneling. Price includes competition rope.